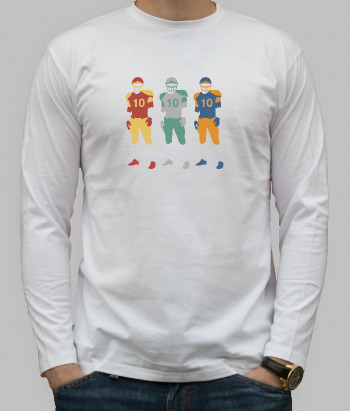 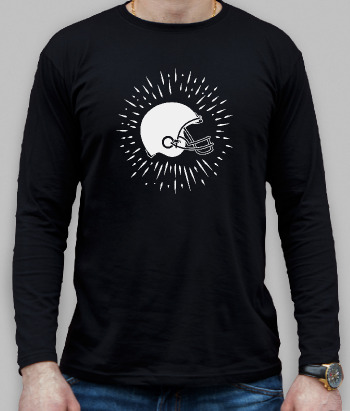 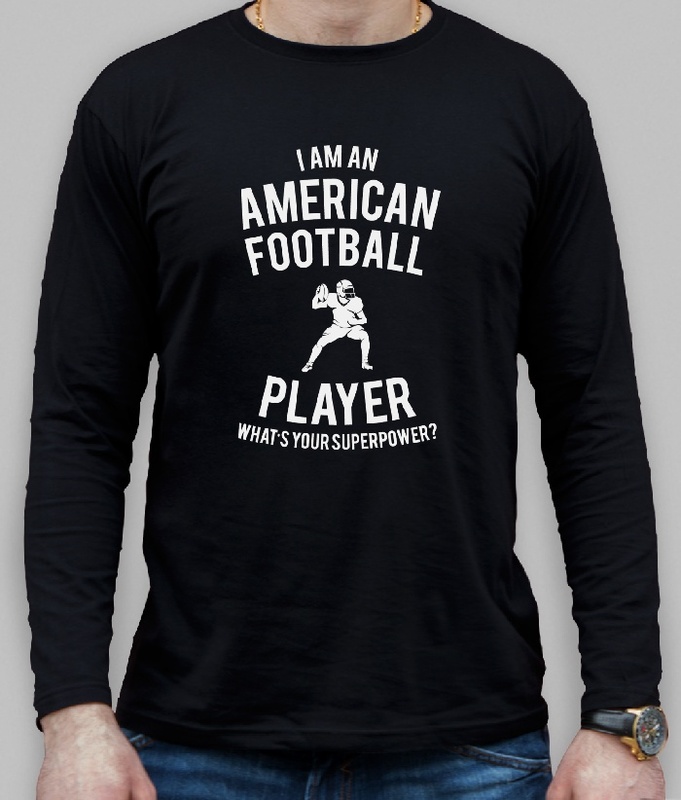 This original shirt features the text "I'm an American football player, what's your superpower?". 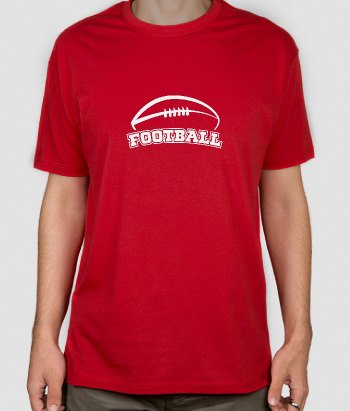 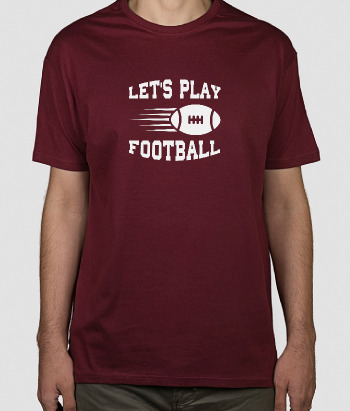 This sports shirt is great for wearing to practise with your team or simply out and about to show your love for the sport to the world! 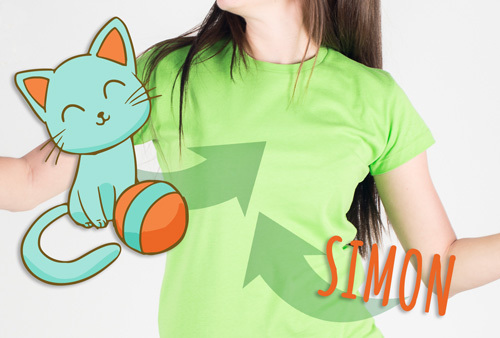 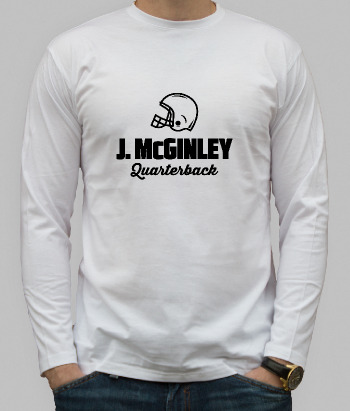 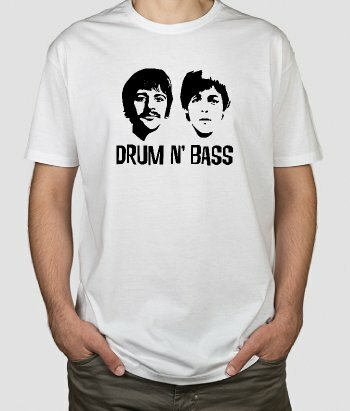 This high-qualityshirt is available in a variety of different sizes and colours!